Decorate life with Style! You can transform your room with one of the CanvasElite prints. CanvasElite.com online gallery provides a large collection of high quality canvas art, canvas prints and Giclee of original paintings and art work at the lowest price for sale. CEO and Founder of CanvasElite.com, Chingiz Aghayev graduated from DePaul University Chicago with a BA in Economics and Finance, but he has always had an artistic soul. In 2011, after working for 3 years in a financial industry Ch. Aghayev decided to combine his passion with his knowledge. He decided to create a company that would provide online customers with museum-quality Reproduction Art on Canvas for an affordable price. Every canvas art, canvas print and giclee that you buy at CanvasElite.com come gallery wrapped, ready for wall hanging with no additional framing required. Canvas, art, canvas prints and giclee are available in a variety of colors and sizes to allow your best shopping experience. All of our canvas art and canvas prints are manufactured to the highest standards for home and business décor. 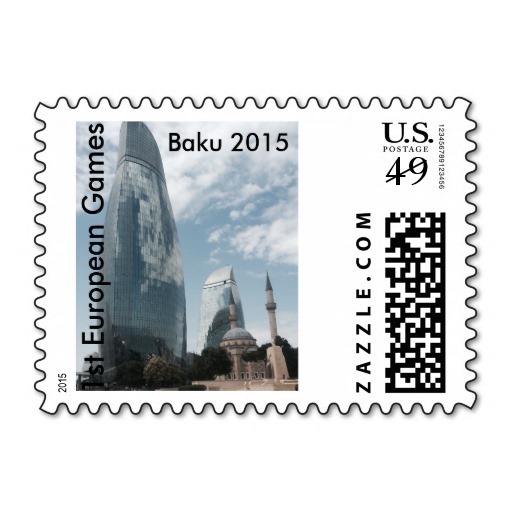 CanvasElite has created a series of images of Baku and Azerbaijan, that they produce and ship to the customers in Azerbaijan and worldwide. You can get 40% off of your order only during the campaign which runs from August 15 – September 15. 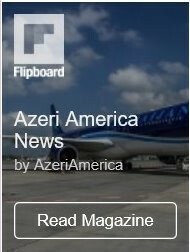 You must use the code “Azeri40” to get the discount. 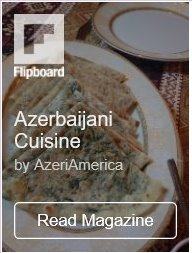 Addition to these huge savings 10 % of the sales will be contributed by CanvasElite to Azerbaijani Society of North America.